Summary: Failure to maintain lane position can cause serious accidents that result in severe injuries. Many motor vehicle accidents are caused because of the inability of a driver to maintain their lane position or when a driver fails to change lanes in a safe manner. Traffic laws require all drivers to maintain their lane position and to switch lanes only when it is safe to do so. When driving on a roadway, the driver must drive the car within a single lane. The driver must gauge traffic conditions and change lanes only after ascertaining that it can be done safely. Similarly, when a driver intends to change lanes on a highway, the driver must determine that there are no vehicles passing or approaching the same lane or the other lane they wish to change to. The driver must ensure that changing lanes will not obstruct traffic flow or pose a safety threat to other vehicles. If the driver fails to switch lanes safely or drives erratically between lanes due to any reason, the driver can cause a serious accident. The most common reason for such behavior is driving under the influence of alcohol or drugs. Our St. Louis car accident lawyer reminds us that a driver who causes an accident because of failure to maintain lane position or by erratically switching lanes can be held liable for any resulting injuries. 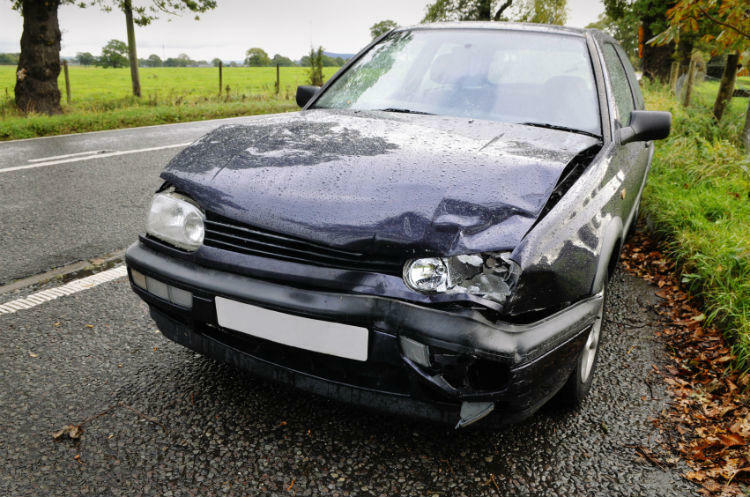 In order to receive compensation for damages, the victim would need to prove that the driver was negligent in his or her actions. The victim will need to prove that the driver at fault owed him or her a duty of care, breached the duty by carelessly switching lanes, and an accident occurred because of the negligent conduct and caused injuries and property damages as a result. It is important to understand all drivers who operate their vehicles on the roadway have a duty of care towards other drivers, and they should driver in a manner that any prudent and reasonable person would do in similar circumstances. A driver who fails to check for approaching vehicles while changing lanes on a roadway or highway would not meet this standard. Also, if a driver is found to be under the influence of drugs or alcohol at the time of an accident, the victim would be able to pursue a claim based on the simplified theory of negligence, wherein the elements of duty and breach are presumed as the person has defaulted a law that was established to protect a particular group of people from a specific harm. In such cases, the victim would need to prove that the accident was a result of the driver’s intoxicated condition. Failure to maintain lanes can cause serious accidents that result in severe injuries. The victim would need to prove liability to seek damages, including past and future medical expenses, compensation for wage loss and loss of earning capacity, and pain and suffering. In case of death of a person, a wrongful death claim may be filed. Call The Hoffmann Law Firm, L.L.C. at (314) 361-4242 for legal guidance.